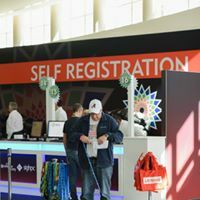 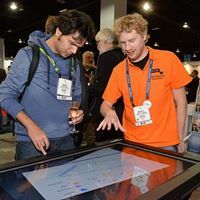 In the SC Exhibits, you’ll have the opportunity to discover the latest products and solutions from more than 350 innovators joining us from around the world. 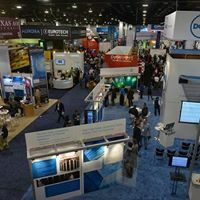 Come seek out new ideas in HPC, networking, storage, and analysis to help you remain on the leading edge in your profession. 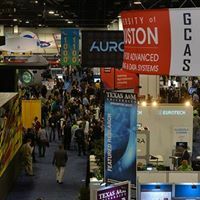 SC’s exhibitors include a mix of manufacturers, research organizations, and universities. 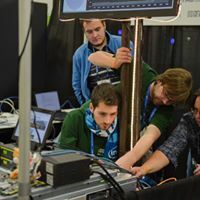 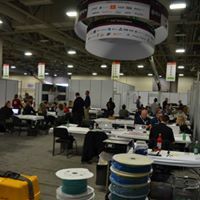 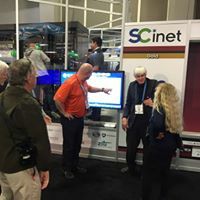 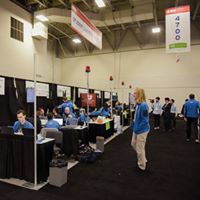 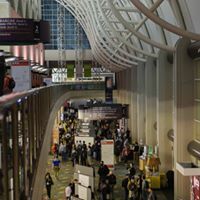 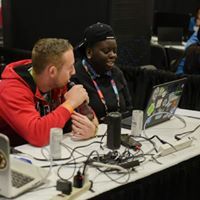 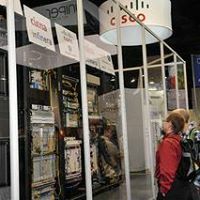 Supported by the powerful SCinet network, SC uniquely enables exhibitors to showcase the full capabilities of their products and services for either large-scale or one-on-one demonstrations. 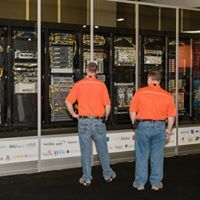 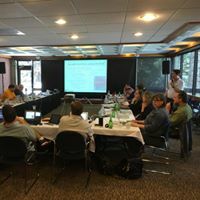 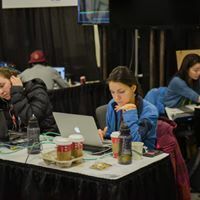 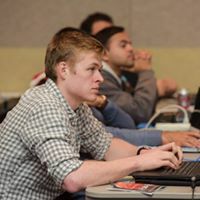 SC is the World’s Largest Marketplace for High Performance Computing Professionals SC attracts scientists and engineers, software developers, policy makers, corporate managers, CIOs, and HPC administrators from universities, industry, and government agencies. 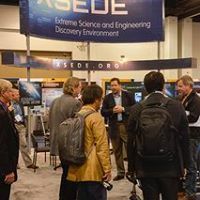 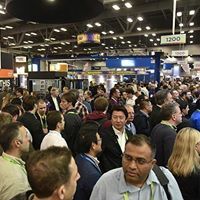 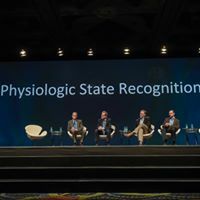 SC has grown to become truly an international conference, attracting 12,000 attendees from around the world who come to see the latest innovations in HPC and related fields.